At last – a team photo! Stonnall Juniors U10s at their team Coerver session. November started with our semi-final: in the words of one spectator, “if the game had been decided on possession in the other team’s half, you’d have won by half time“. While our dozen shots on goal showed great attacking intent, it was our decision not to recover back which allowed our opponents to score twice. The second of these counter attacks was in the last few seconds of normal time and allowed our opposition to equalise to make it 2-2. After a total of twenty penalties, we narrowly lost out. But penalties aside, the result showed that we need to work more on our recovery runs if we are to reach a final. Well done Jude for saving five of the penalties. Rain in November meant that our fixtures were cancelled for two consecutive weeks at Silverdale although we made up for this with another futsal tournament. Jude got on the scoresheet and proved that goalkeepers always need to be alert – the opposition’s goalkeeper certainly wasn’t expecting our goalkeeper to shoot and score! As a team, we also took the opportunity to attend a Coerver team session this month in addition to those players who practice with Coerver regularly. Great news this month is that we welcome Aidan into our team. Aidan scored in his first futsal game with a well executed volley from a Joseph cross. His first Sunday appearance saw him get two assists in his first match and a brace of goals in his second. Josh also earned another match ball with hat trick, his third goal from distance capping off a fine display. Elliot has once more been very consistent and has played with intelligence at the back and Jack has impressed this month, continuing to improve both in his game understanding and with his ability to concentrate. Our topics for the month were Finishing before we worked on Support and Movement. The latter topic really shone through in our two games against Wyrley Lasers and Bustleholme Villains. 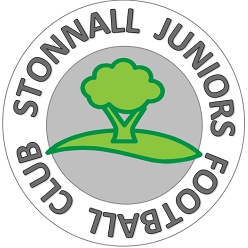 This entry was posted in SJ13 Team News and tagged football, Stonnall Juniors, Walsall Junior Youth Football League on November 27, 2015 by finbofinbo. If we do that, the results will take care of themselves. Parents will already be aware that at U10s we don’t always play in a league, with us instead being in pools according to ability. As a team, the aim for our second season together is to push into the upper pools. This time last year we had managed just two wins from our first 14 matches, so to only lose one of our last twelve matches is pleasing. Though I’m happy to lose if we learn from it — hence our futsal where the standard of opposition is high. We are able to play in three Trophy Events per season and our October fixtures formed the Autumn Trophy Event. Well done for topping our group in the Walsall League (WJYFL) and for therefore reaching the semi-finals in November. Looking ahead, our training will continue on Tuesdays and Saturdays to keep our 3.5 hours a week going. It’s also pleasing that we have additional players practising with us who already fit in very well with our playing philosophy. I’ll be keeping a keen eye on these guys in time for next season’s 9-a-side format. Let’s keep up our hard work into November. Thanks also to Chris whose help has been invaluable. 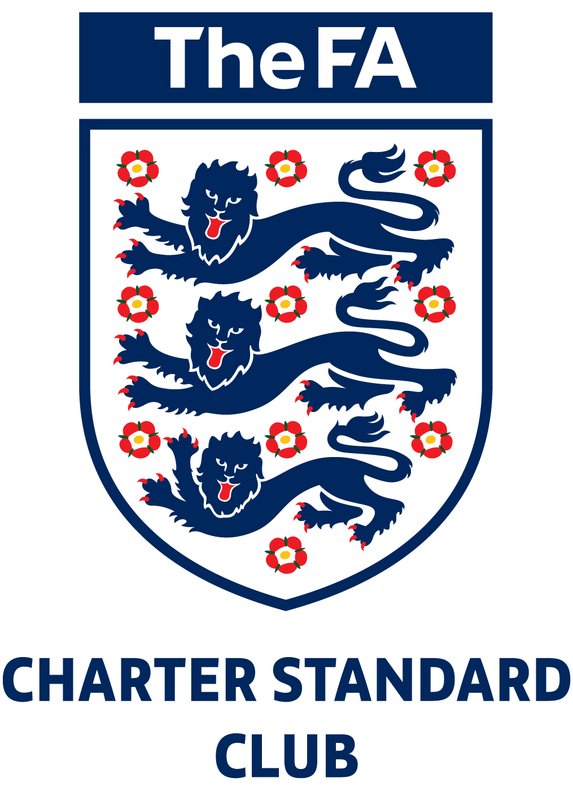 This entry was posted in SJ13 Team News and tagged Charter Standard, football, Staffordshire FA, Stonnall Juniors, Walsall Junior Youth Football League on October 19, 2015 by finbofinbo.